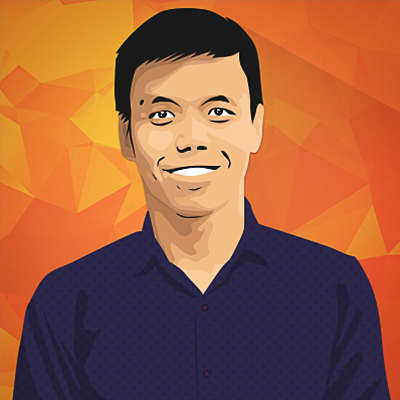 BitGo provides the wallets for Bitfinex. With the Hong Kong-based Bitcoin exchange losing almost 120,000 BTC to hackers this week, pointing the finger at the Bitcoin wallet provider is only logical. The Palo Alto-based Bitcoin security firm, however, was quick to clear its name from what could be the largest Bitcoin theft incident this year. BitGo previously announced through its Twitter account that the company saw no evidence of a breach to the BitGo servers after conducting an investigation. It also hinted that the Bitfinex security is at fault—a fact not denied by the Bitcoin exchange. Bitfinex also distanced BitGo from this fiasco, clearly taking all the blame. But the Bitcoin community—of which many are Bitfinex customers—are quick to notice this set-up. 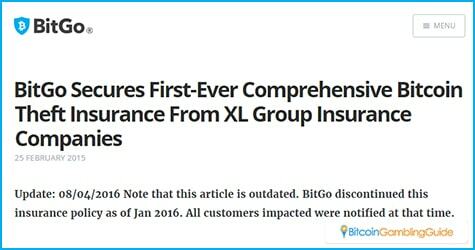 Some even pointed out how BitGo had taken down a blog post about the insurance BitGo offers to Bitfinex customers. In an effort to break free from the $72 million-worth Bitfinex theft, BitGo made changes to its blog about the insurance coverage for the users, according to reports. The insurance mentioned is the comprehensive Bitcoin theft insurance provided by the XL Group Insurance Companies. This should provide BitGo users with full underwriting protecton in cases specified in the terms. Users accessing the said post ended up seeing a 404 “Page not Found” error. BitGo, however, was quick to end the allegations by putting up the page and adding an update posted on Aug. 4. The company said that the insurance policy referred to in the contested post has already been discontinued effective January this year. It added that email notifications about the changes were sent to all BitGo customers. The troubled Bitcoin exchange constantly provides updates, the latest of which is about the plan to relaunch to allow users to access their accounts and check for missing bitcoins, if any. 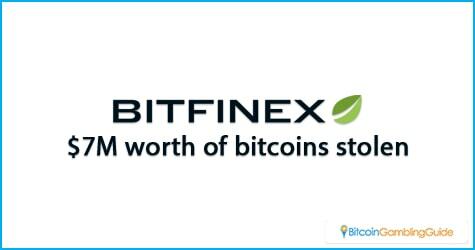 Bitfinex also informed the customers that all withdrawals, open orders, and open funding offers will be cancelled as part of the company’s efforts to move forward and provide solutions.